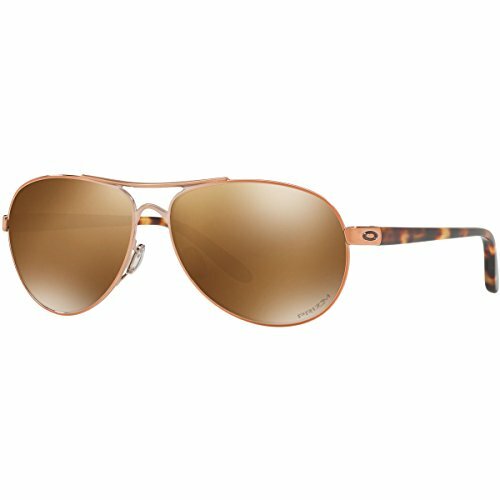 Women's rose gold aviator metal shape frame. With prizm tungsten polarized lenses. This style is rx-able.